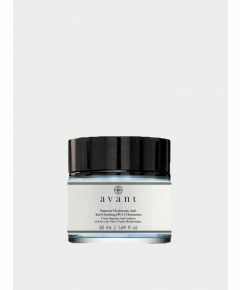 The Advanced Bio Absolute Youth Eye Therapy combines signature ingredients Matrixyl 3000, Hyaluronic Acid, Aloe Vera and an elixir of oils. Matrixyl 3000 aims at reversing the signs of ageing and helps to stimulate collagen synthesis and skin repair, and Hyaluronic Acid hydrates and penetrates deep into the skin whilst rejuvenating tired, dull and droopy eyes. Besides, Aloe Vera aims at reducing skin inflammation or irritation, whilst stimulating the turnover of skin cells. A generous elixir of oils including olive, sweet almond, cucumber & avocado provides an effective anti-ageing treatment, fortifying and energising the skin as well as being a rich source of nutrition. 2. If the cream has not fully absorbed into the skin, follow up with a gentle patting motion with your ring finger to allow the cream to penetrate more deeply into the skin. 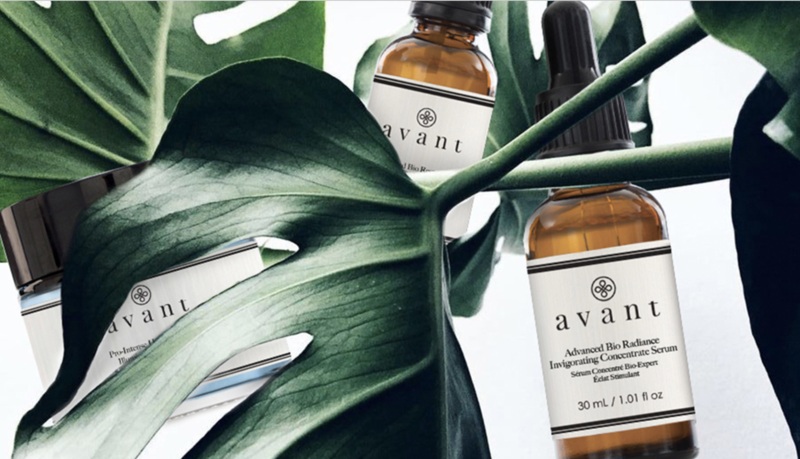 #AvantTips: applying light pressure on the corner of your eyes with your ring finger after applying cream will tone and reinforce eye area. Store in a cool and dry place. aqua (water), propanediol, mica, peg-8 dimethicone, maris aqua (sea water), sodium hyaluronate, hydrolyzed collagen, glycolic acid, vp/va copolymer, acrylates/c10-30 alkyl acrylate crosspolymer, peg/ppg-20/6 dimethicone, sodium hydroxide, rna, ethylhexylglycerin, phenoxyethanol.